All you need to know to start or grow your small business! 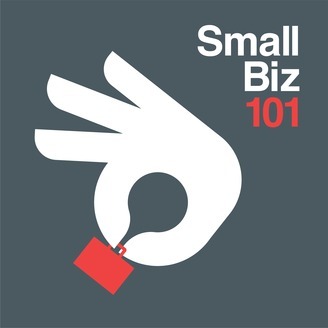 Through a combination of interviews and topics presented by your host, Connie Whitesell, you will learn how to: Determine the ideal small business for you and create a comprehensive business plan providing the roadmap for your business success. You will learn how to grow your existing small business through strategic planning, utilizing short-term and long-term marketing strategies tailored specifically to you and your industry, and implement personal and professional success strategies. 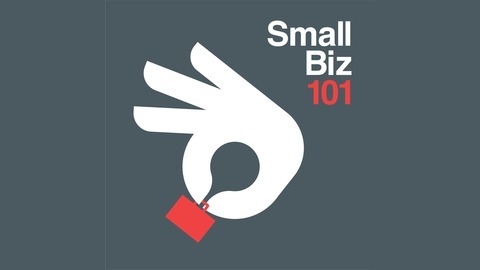 For more information and to access show notes, please visit SmallBiz101Podcast.com. Because SCORE's work is supported by the U.S. Small Business Administration (SBA), and thanks to its network of 11,000+ volunteers, SCORE is able to deliver its services at no charge or at very low cost. Inexpensive or free business WORKSHOPS (locally) and webinars (online 24/7) SCORE's 320+ chapters hold events and workshops locally across the U.S. and its territories, and match up entrepreneurs with local, volunteer mentors.